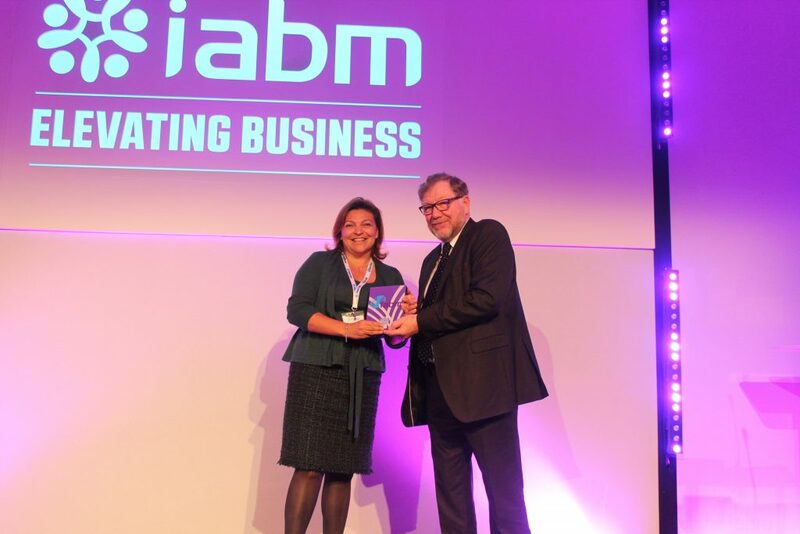 IABM has announced the winners of its prestigious annual awards at the IABM Annual International Business Conference which took place in London on 30th November and 1st December 2017. The awards recognize outstanding achievement in three key areas of the broadcast and media technology industry: the flow of young talent into the industry; technological innovation; and creative collaboration between technology vendors and end-users. 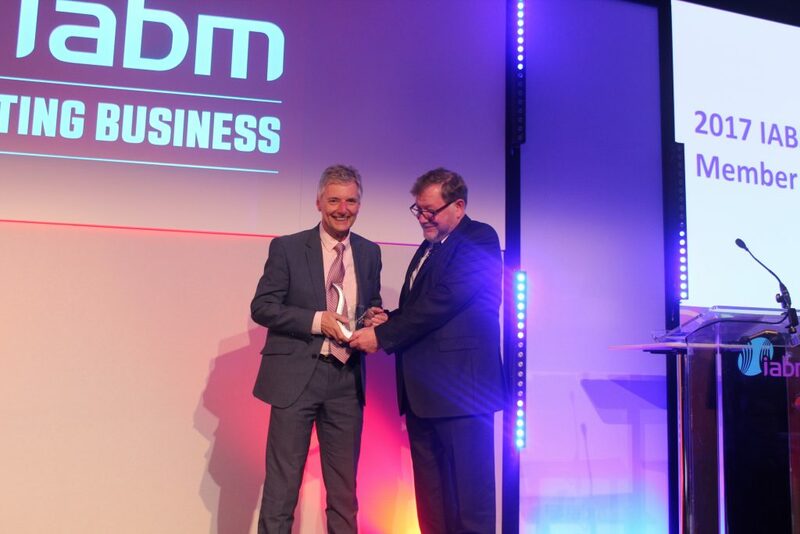 A fourth award – Honorary Membership of IABM – is made to an individual who has played a major role in the development of the industry and contributed to the advancement of IABM over the course of their career. Aleksei is studying for a Master’s Degree at the St.Petersburg State University of Film and Television. His dissertation is on applications of eye-tracking in the media industry – highly relevant to immersive technologies such as virtual and augmented reality. Aleksei was selected by IABM as one of the students it takes to NAB and IBC every year to give them an inside view of the industry. “Aleksei grabbed the opportunity to visit IBC this year with both hands; he came with a plan to extract maximum benefit and fulfilled it. The academic and practical insights he took away will greatly benefit his studies and subsequent career in the industry,” said IABM Head of Training, Andy Jones. Read the full press release on John Ive. 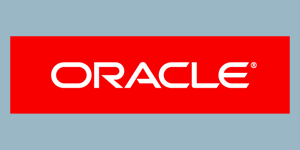 “It has been another breathtaking year of transformation in our industry and our winners have all demonstrated how to stay ahead and win in such tumultuous times. 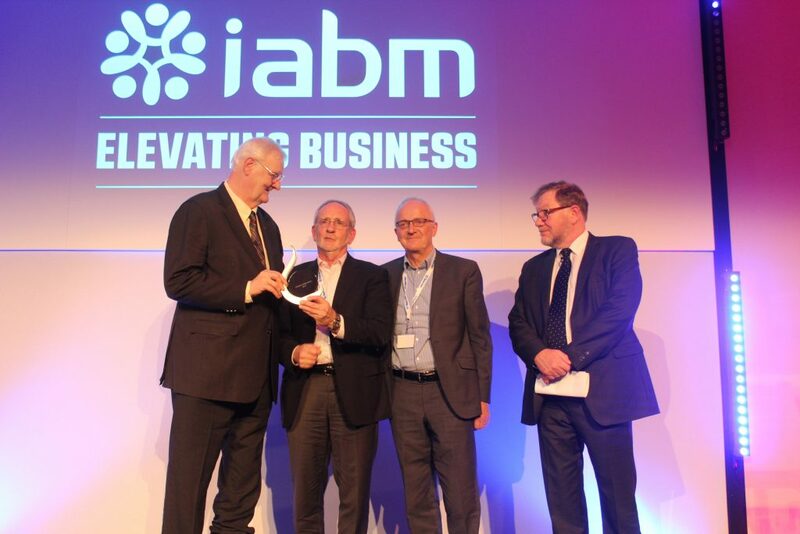 Our aim at IABM is to continue to foster excellence and collaboration and provide our members with the support, services and training they need to succeed as the pace of change in our industry continues to accelerate,” Peter White concluded.